Final Fantasy XV’s resident chef/ tactician / boat captain (?) finally gets his own episode! 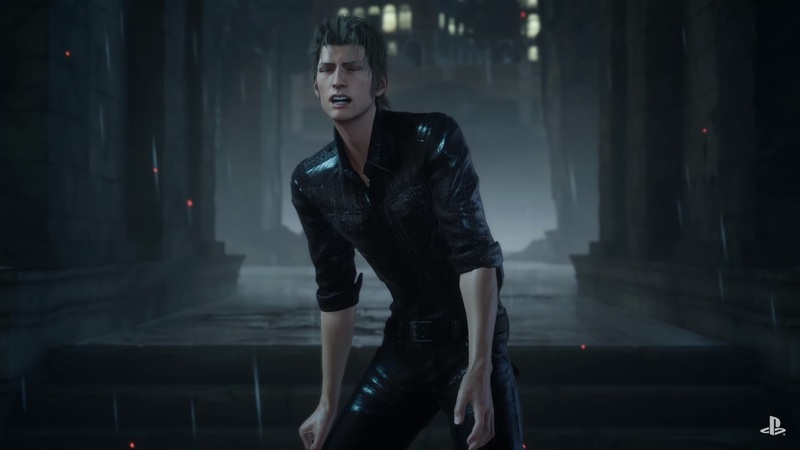 During Paris Games Week, Square Enix showcased the latest trailer for Final Fantasy XV: Epsiode Ignis, the upcoming downloadable content for FFXV. Digging the music here? Well it might surprise you a bit that Chrono Trigger composer Yasunori Mitsuda will lend his talents in this episode. There are a ton of new features for the game. 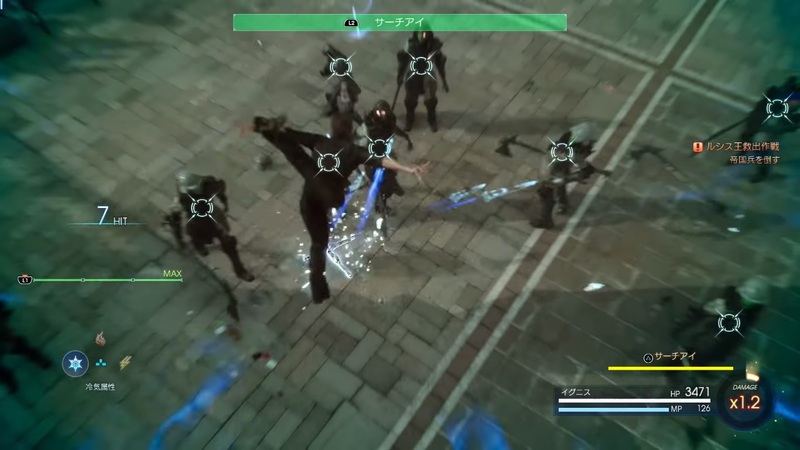 You can now have Ravus as a comrade who will join forces with Ignis. 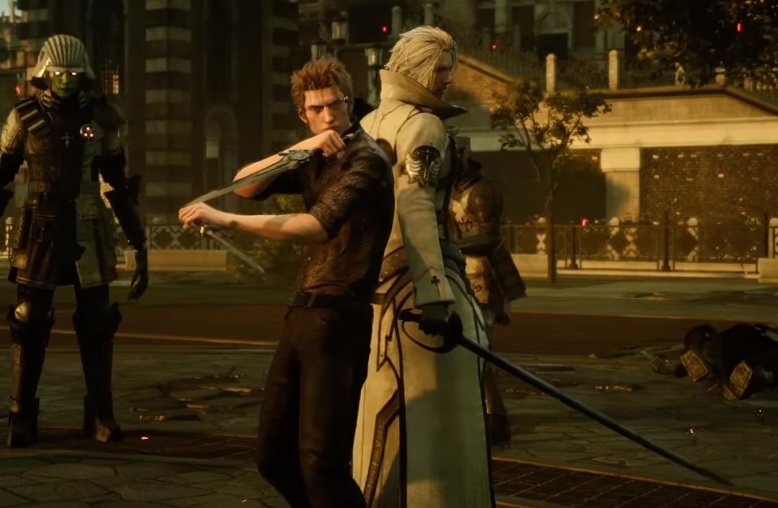 Players will now have access to Ignis’ spelldaggers, which looks to have elemental properties, there’s also a “Total Clarity” ability, which allows him to target multiple enemies at once, similar to “Mark”. It is also said that this DLC in particular will have multiple endings for added replayability. Expect the content to hit December 13, 2017. 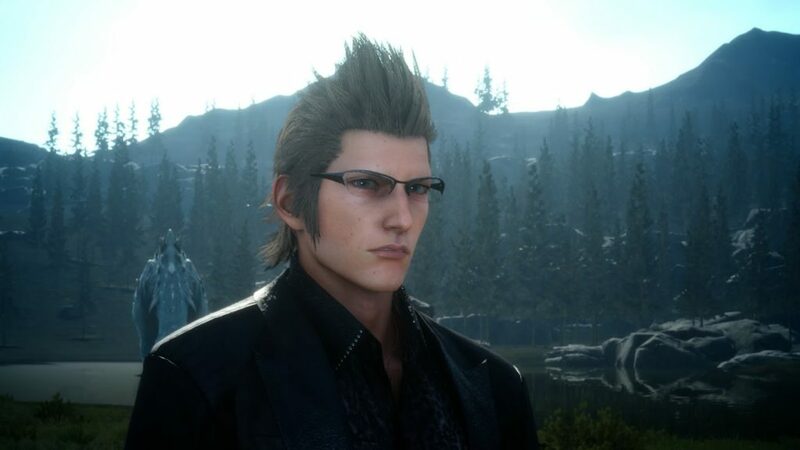 I just want to say that you don’t want to mess with this guy without his glasses!